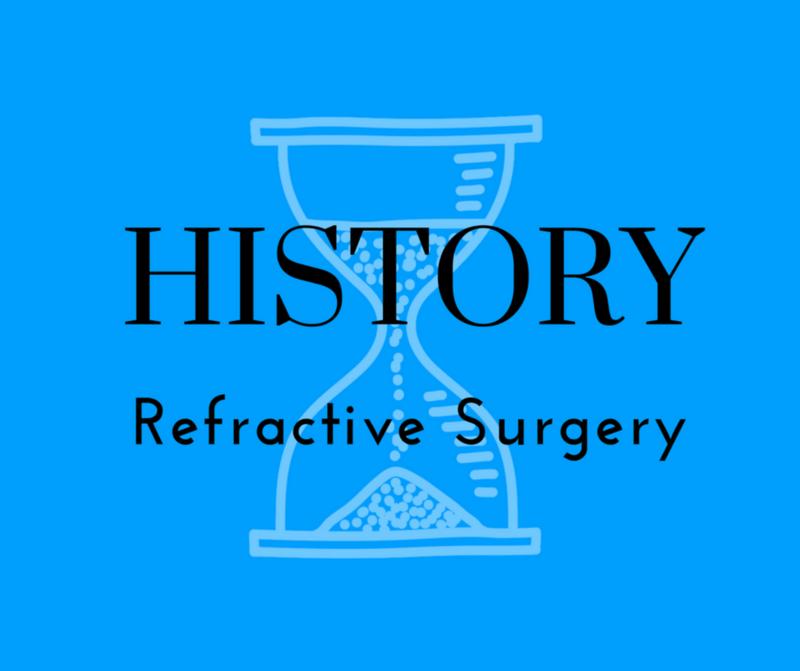 Refractive surgery has been around since the mid 1900s. 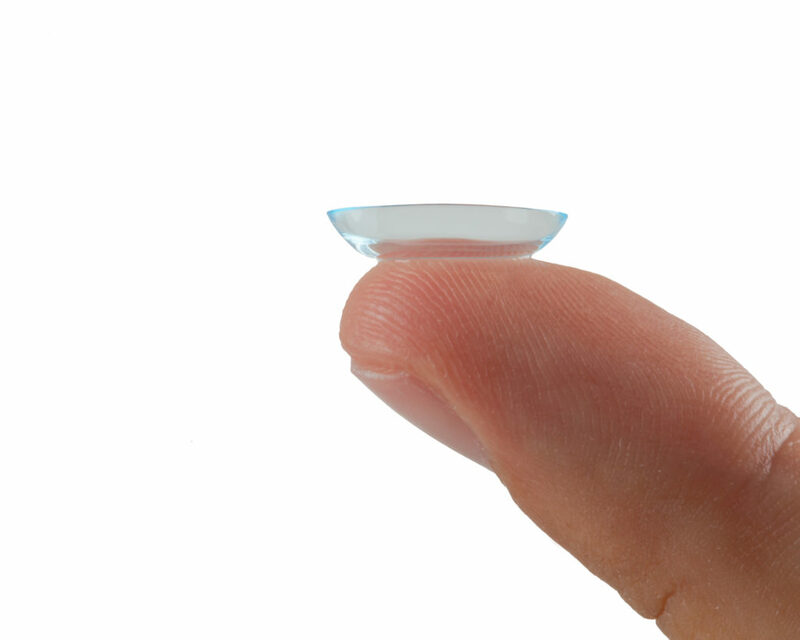 Laser vision correction now uses the accuracy and reliability of the excimer laser to reshape your cornea. Here’s how it all started. 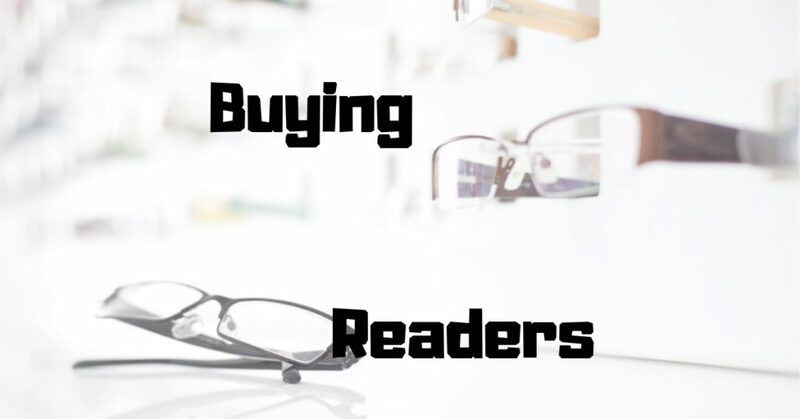 There are two types of laser vision correction: LASIK and PRK. 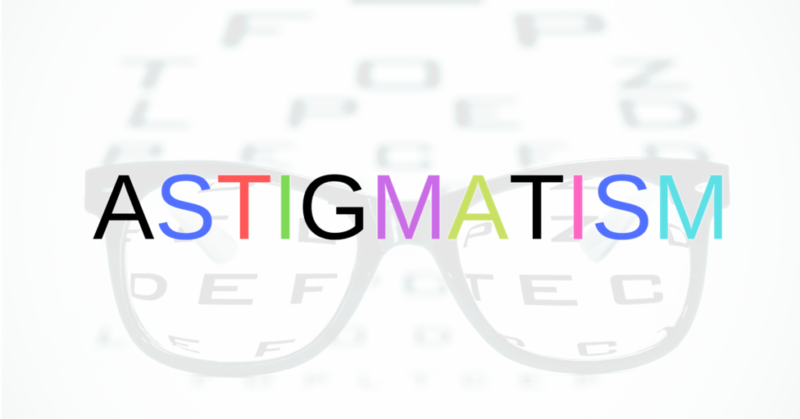 Both achieve similar results. 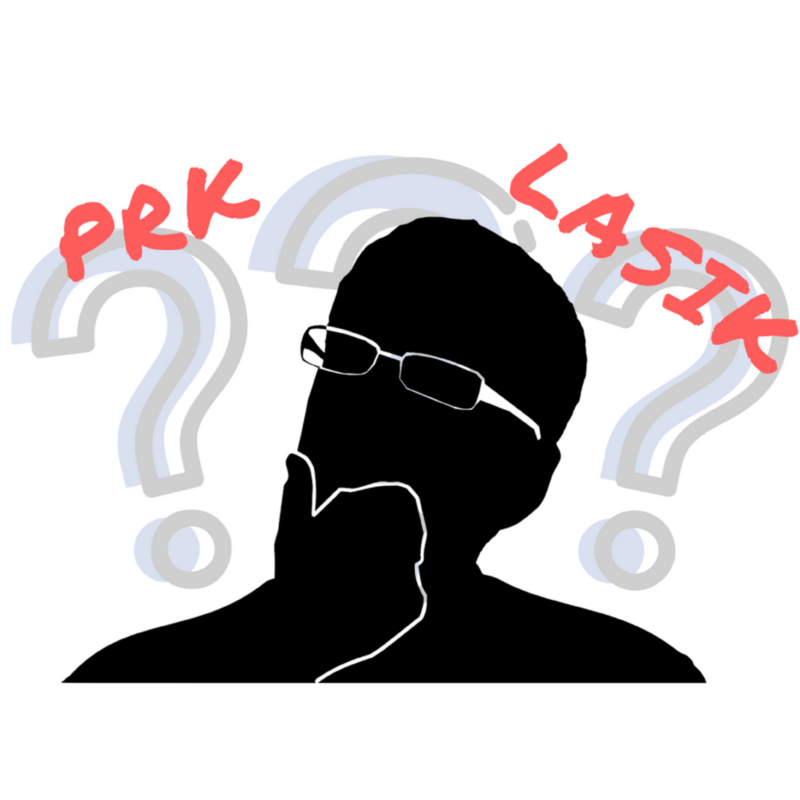 Here are the differences between the two procedures and why PRK might be a better choice for you compared to LASIK. 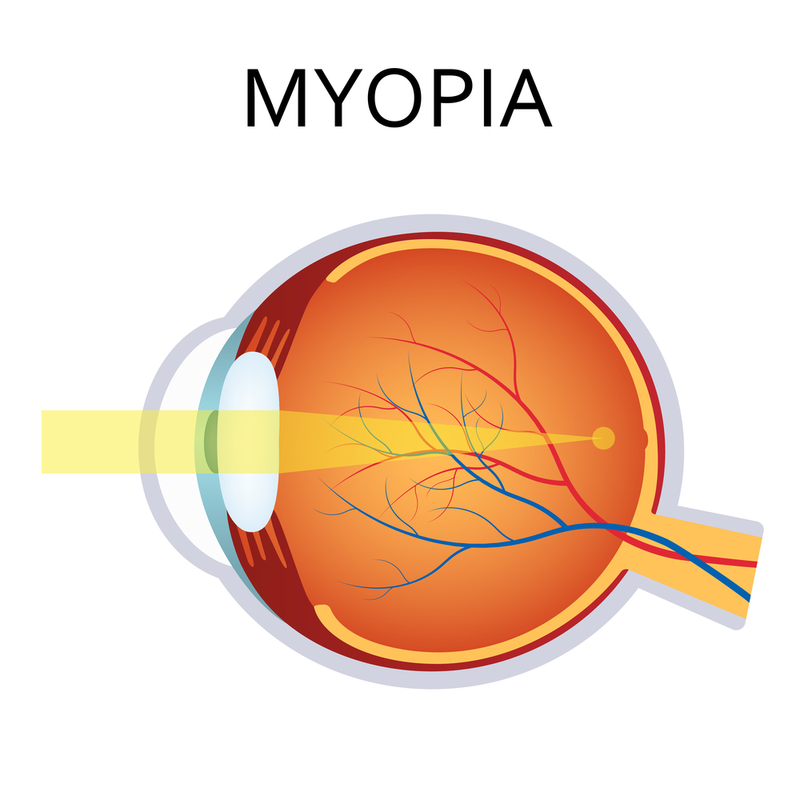 LASIK Corrects Myopia | What is Nearsightedness? 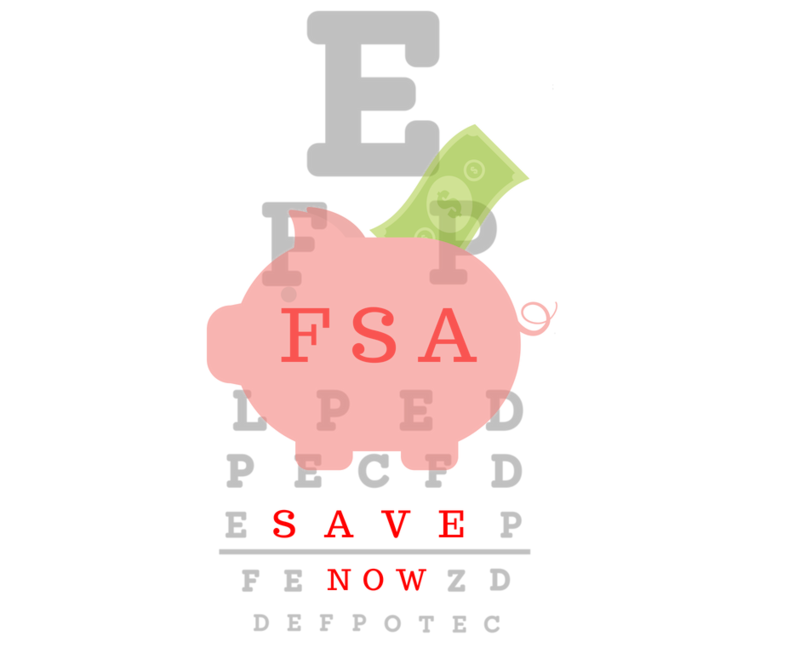 Have an FSA? 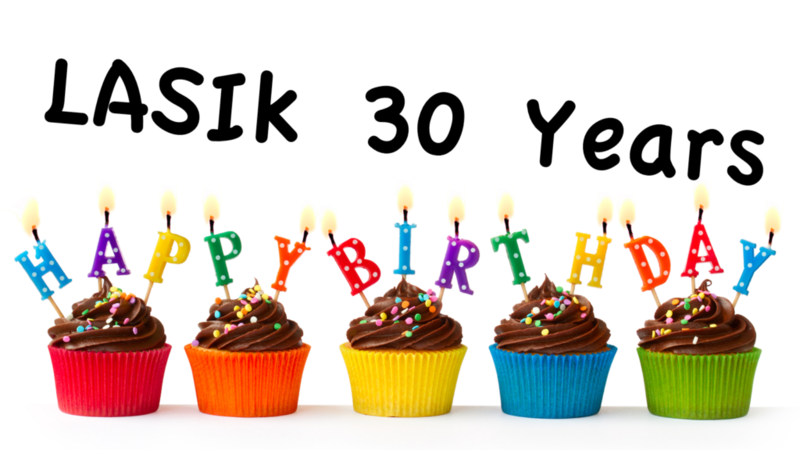 Thinking of LASIK or cataract surgery? 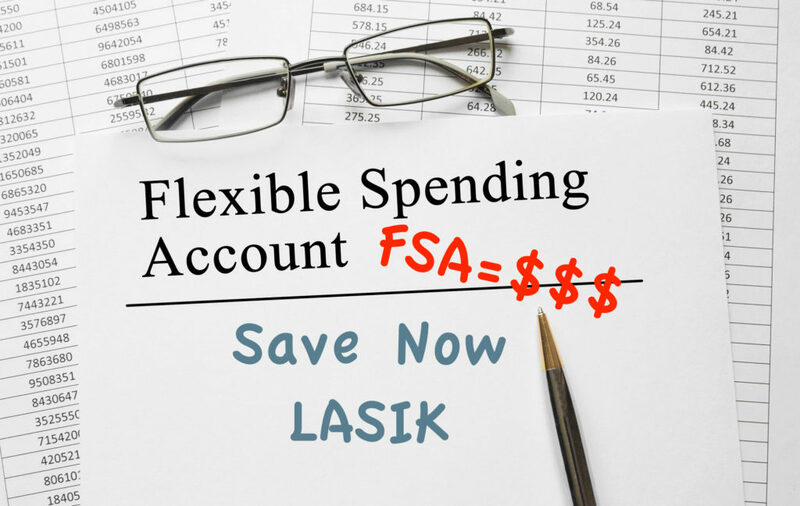 You can use your FSA funds to save money on LASIK or the Symfony IOL.